The Lego Movie had fans singing "Everything is awesome," and now comedy-lovers have another reason to sing out. 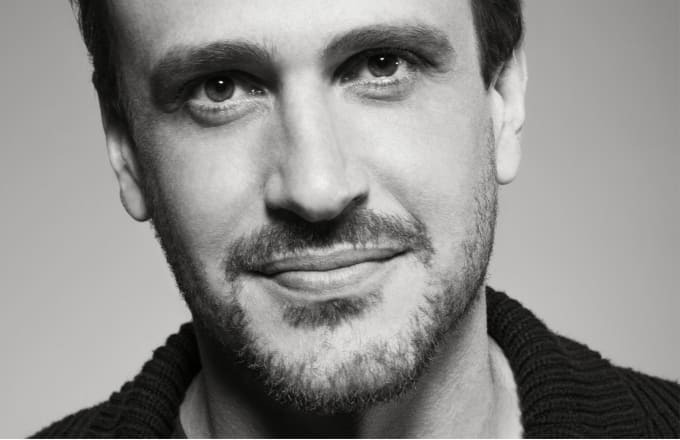 America&apos;s sweetheart Jason Segel will direct the latest The Lego Movie spin-off: The Billion Brick Race. He will bring his hunky brand of comedy to the table along with co-director Drew Pearce, one of the minds behind Iron Man 3 and other action-packed movies. Little is known about the cryptically titled The Billion Brick Race, which Collider says is still in early development stages. But with Segel and Pearce directing the animated film, it should be feel-good, comedic gold. Segel, disarming heartthrob that he is, has experience writing studio comedies from Forgetting Sarah Marshall and The Five-Year Engagement, which are both crowd favorites. Pearce, on the other hand, has worked on blockbuster action films like the upcoming Mission Impossible: Rogue Nation and Sherlock Homles 3. This will be Segel and Pearce&apos;s first time working together as directors. The Billion Brick Race is the fourth movie that&apos;s been announced since the overwhelming success of The Lego Movie. Warner Brothers is also working on a movie about crime-fighting ninja legos called Ninjago, as well as The Lego Batman Movie and The Lego Movie Sequel. No release date has been set for The Billion Brick Race, but we hope it&apos;s soon.